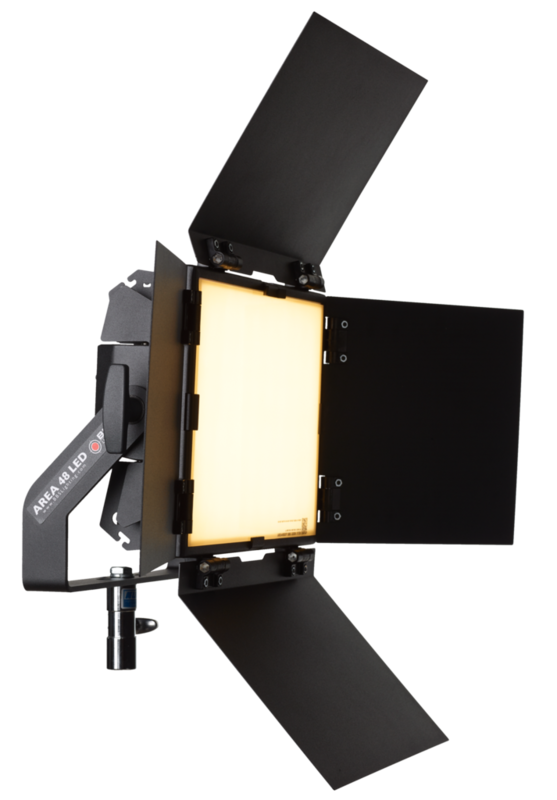 Designed for both filmmakers and stills photographers, the Fomex FL-600 redefines expectations for LED lighting, delivering all the performance of regular lighting fixtures in a lightweight, thin and flexible form-factor. As a flexible LED light, the FL-600 can be moulded and placed directly into obscure positions and crevices – locations where traditional lighting cannot be used. Using velcro or even gaffer tape, the LED mats can easily be adhered to walls and windows – curved or otherwise. With an IP64 rain and dust protection rating, the FL-600 is a true location-agnostic solution. Whether operated in a dusty workshop or out in the rain, the FL-600 LED light mat is built for operation in demanding environments. Its light output matches or beats other 1’x1’ lighting fixtures in its class, delivering a maximum of 2100 LUX at 1 meter. A colour temperature range of 3200°K to 5600°K allows the light to mix with and adjust with varying light sources. Most impressively, the FL-600 has been tested in accordance with the Television Lighting Consistency Index (TLCI), scoring a near-perfect 98 out of 100. TLCI is a colour accuracy test, and with a score of 98, the output can be considered a virtual mimic of natural light sources. Affordably priced and covered by a two year warranty, Fomex’s Flexible LED light mats offer an overall package that cannot be matched by any lighting fixture available on the market today.